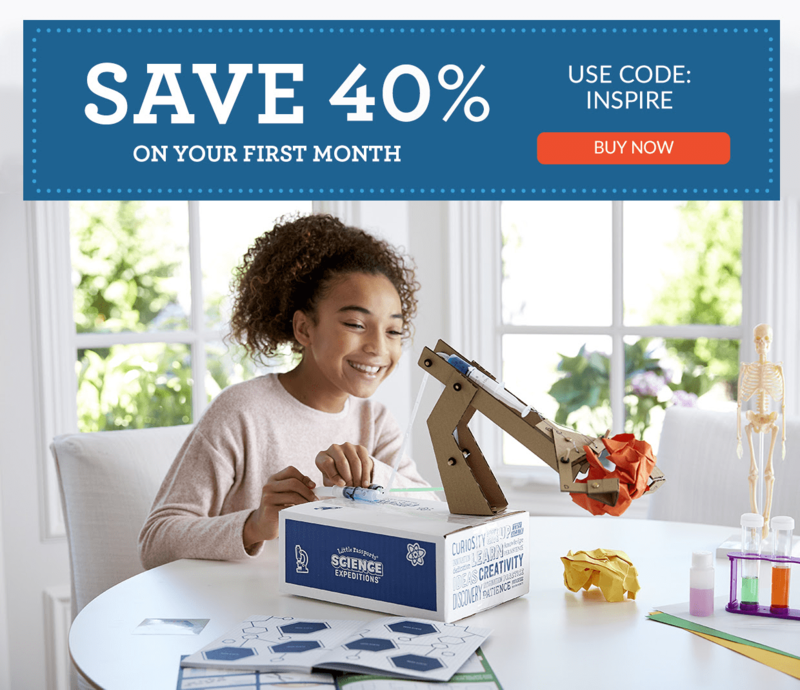 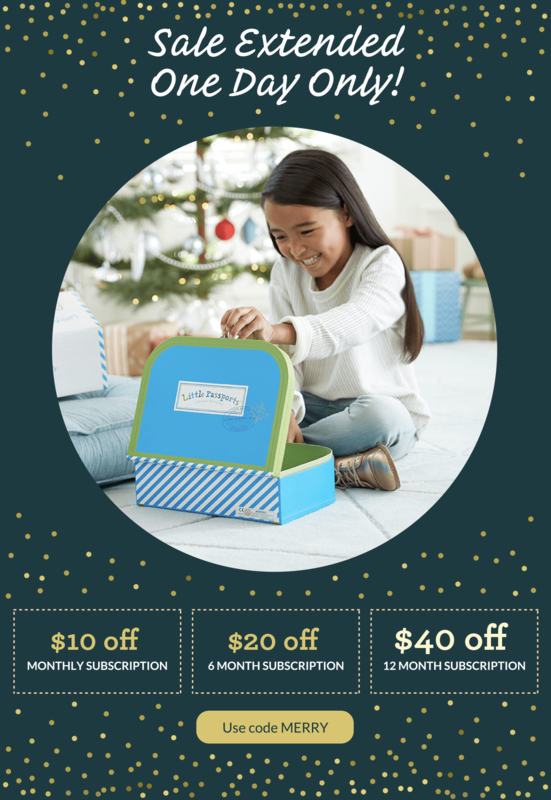 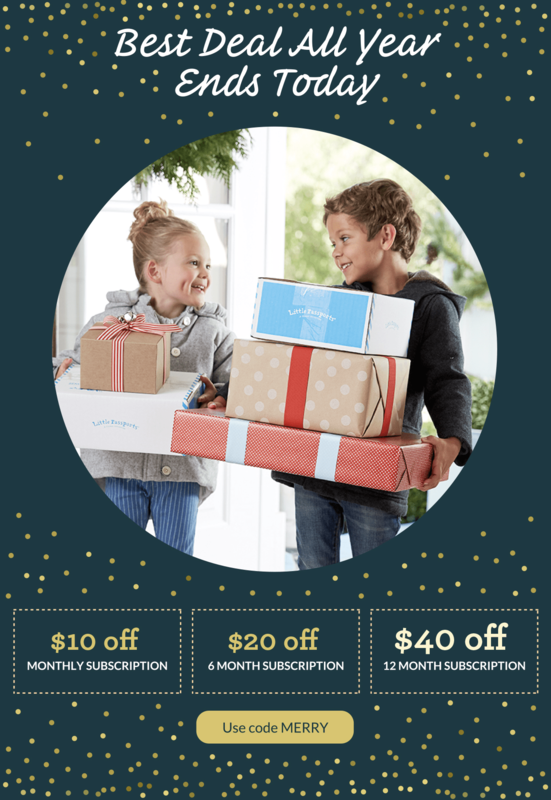 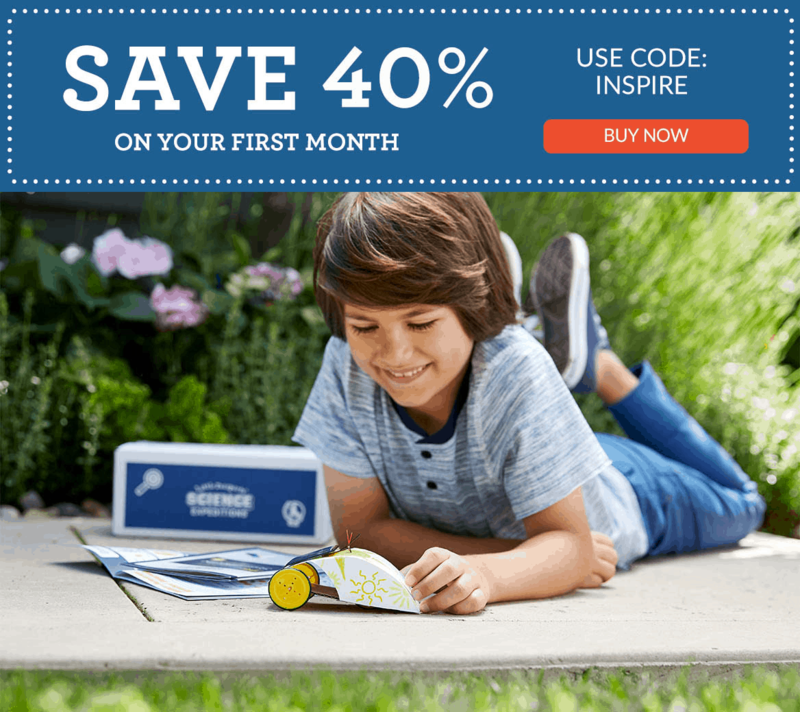 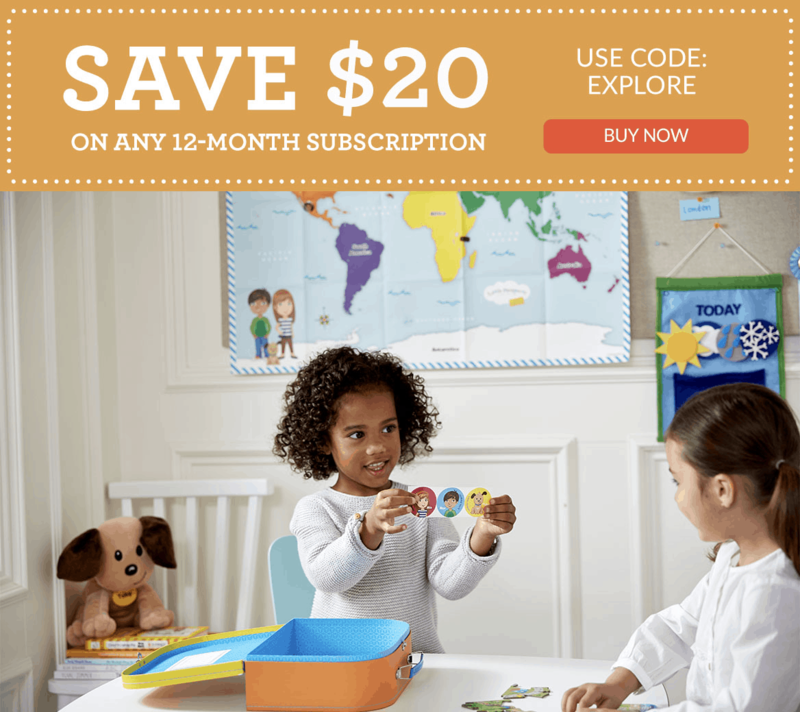 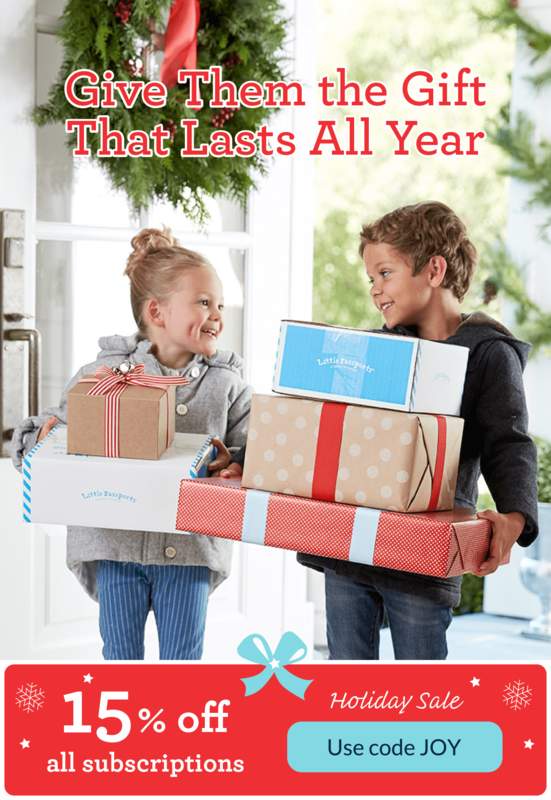 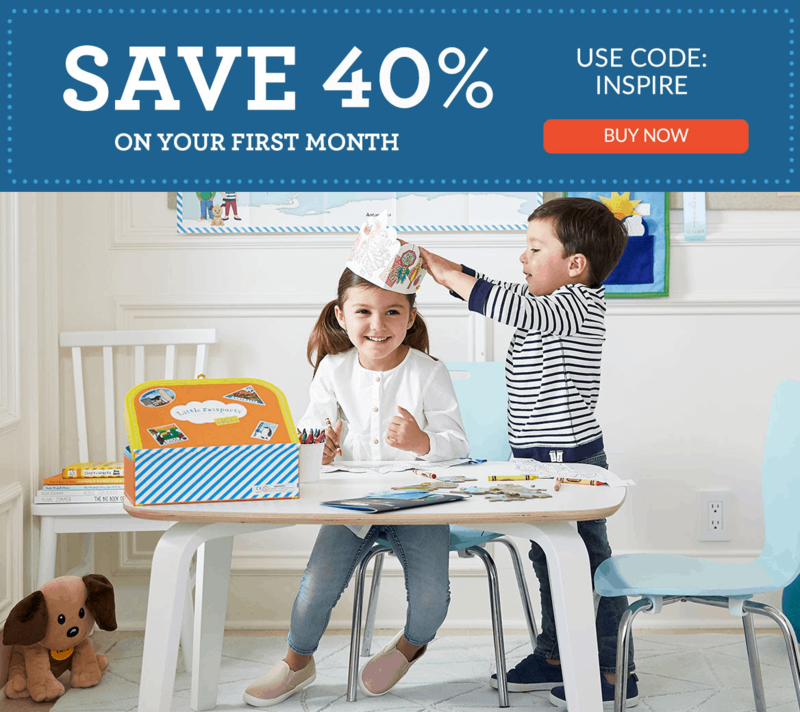 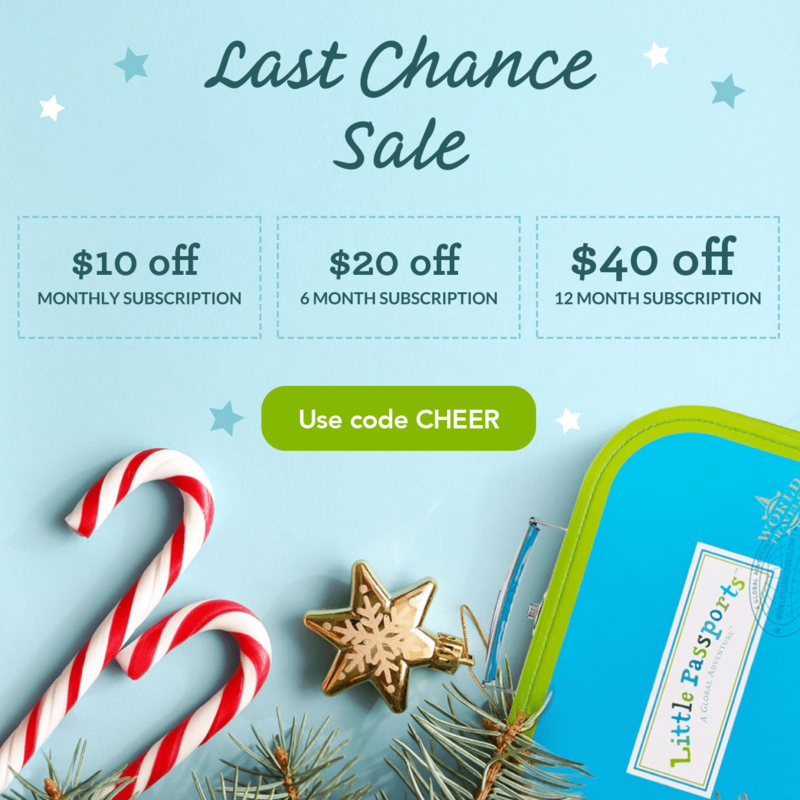 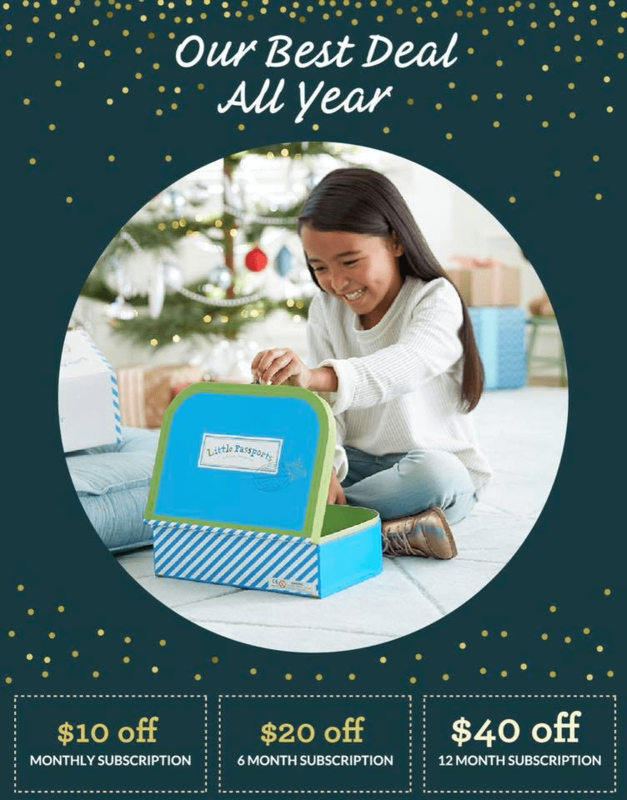 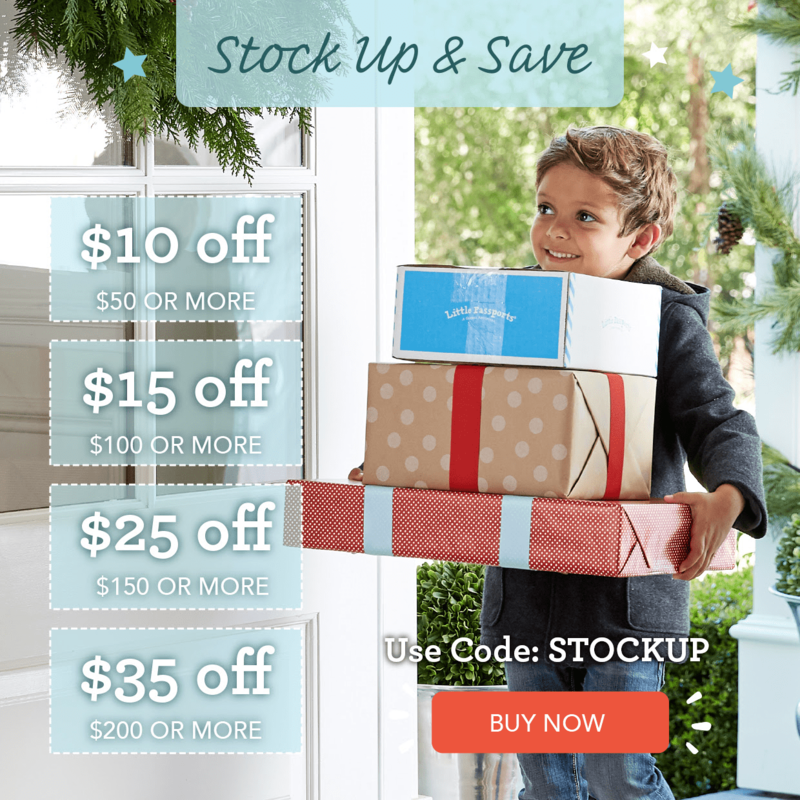 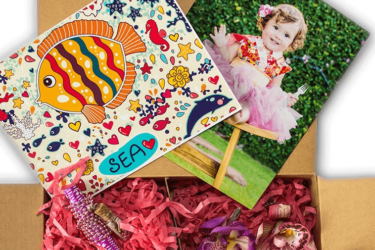 Every month, your preschooler will receive a package in the mail filled with fun activities, educational toys, stickers, trading cards, and learning games. 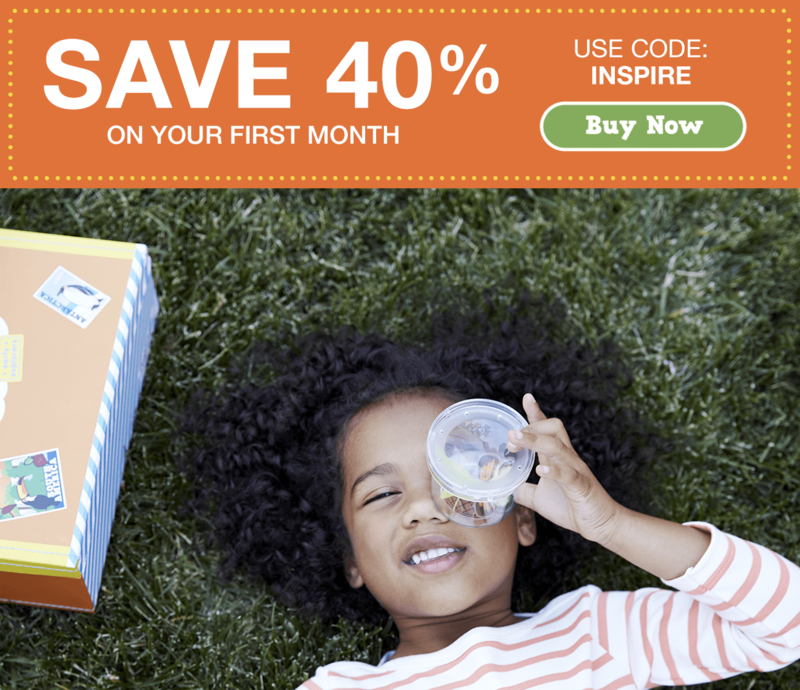 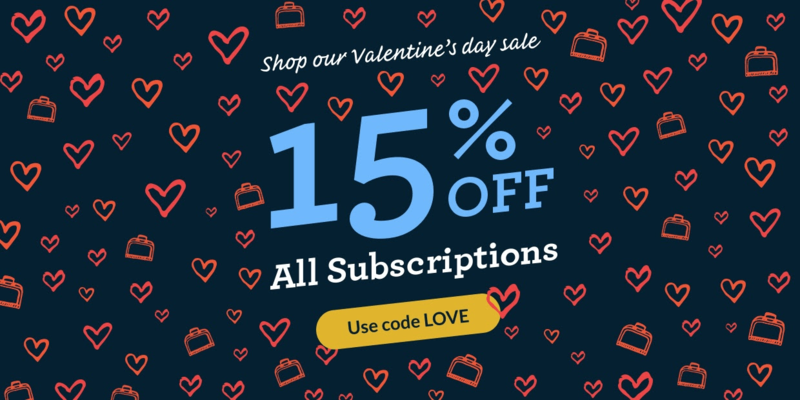 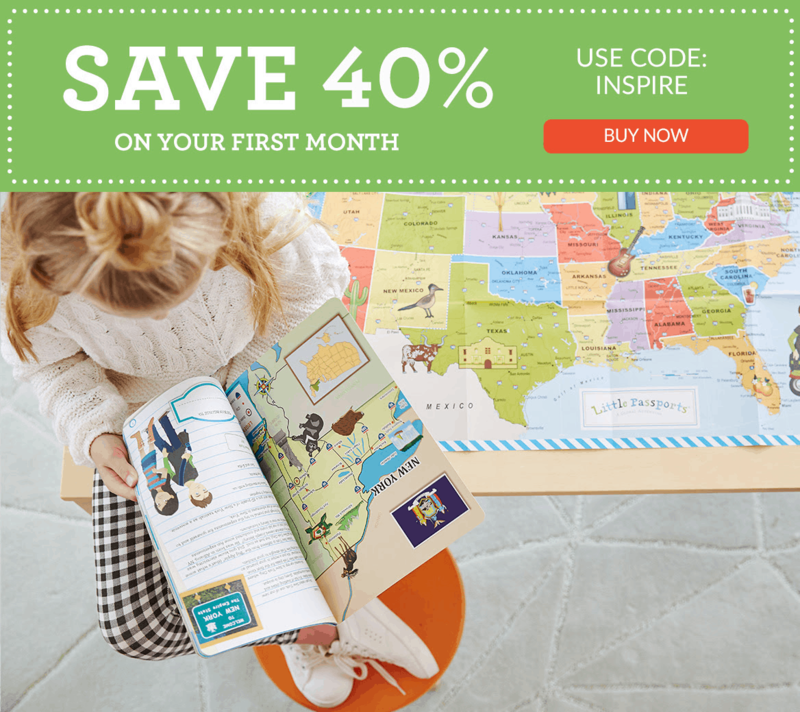 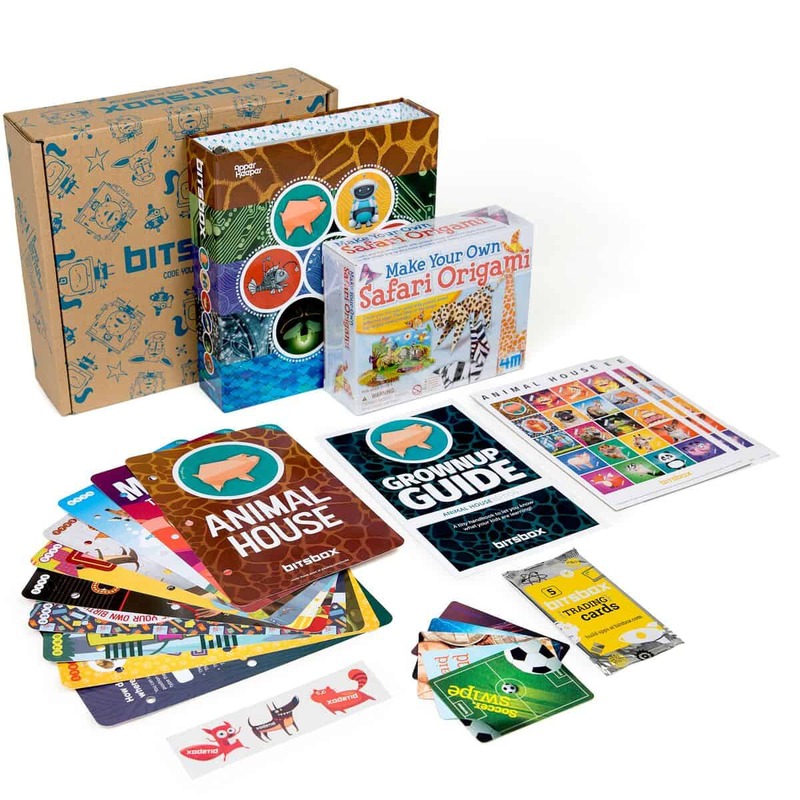 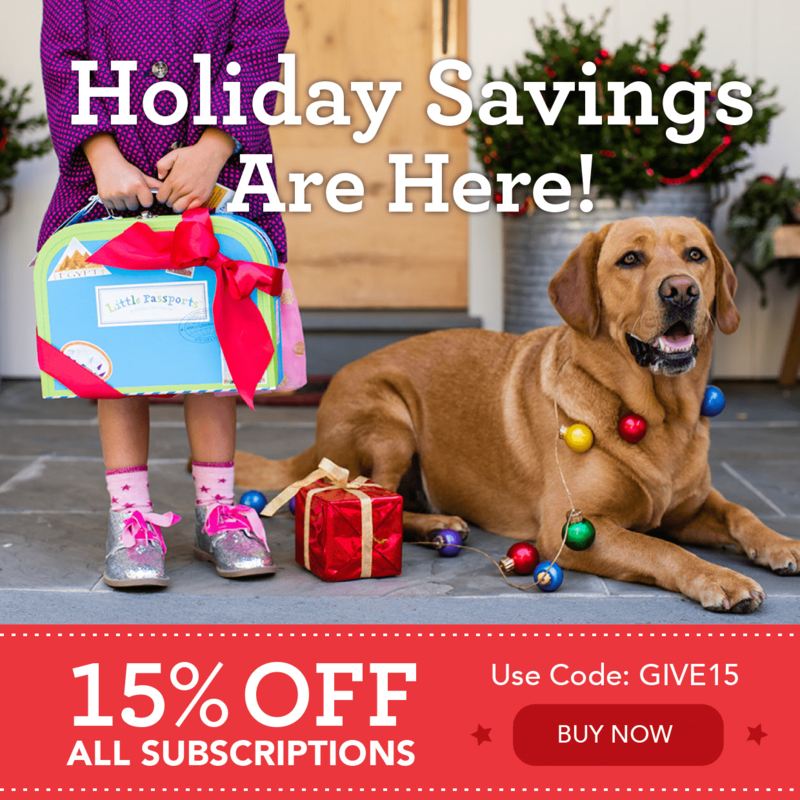 Each package has a unique theme (like Art, Music or Food) and teaches your child about the world! 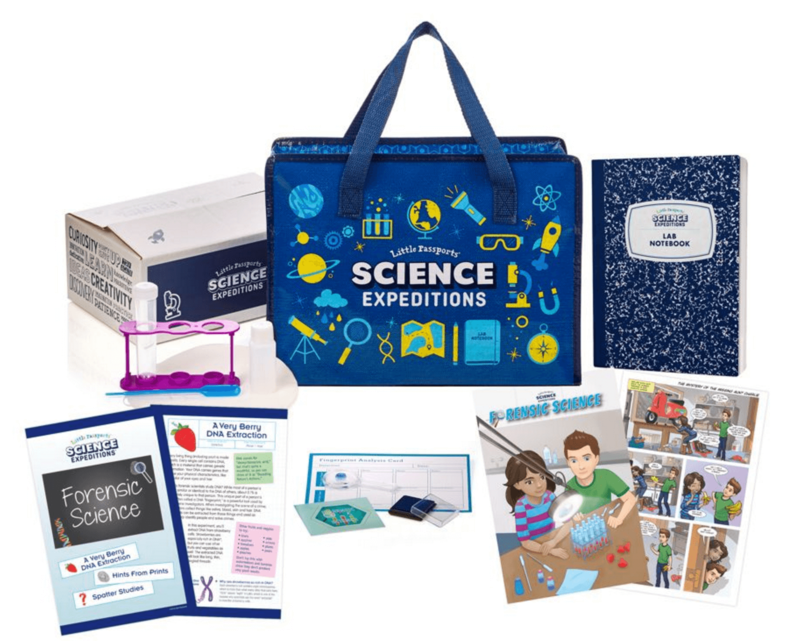 For example, the Oceans package contains an educational fishing game that teaches children about different sea creatures, a salt water science experiment, and a beautifully illustrated booklet that has fun facts about each of the world’s oceans – along with the stickers, trading cards and other bonus materials that come in every package. 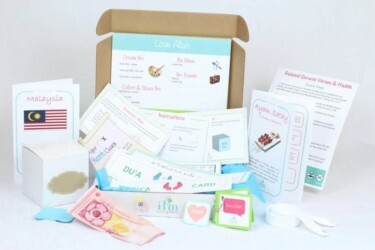 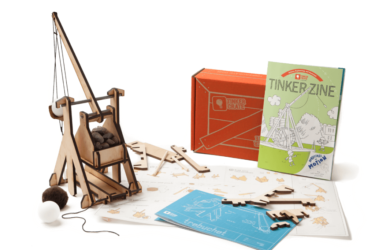 Each package is carefully designed to make learning fun and engaging for young toddlers and preschoolers.